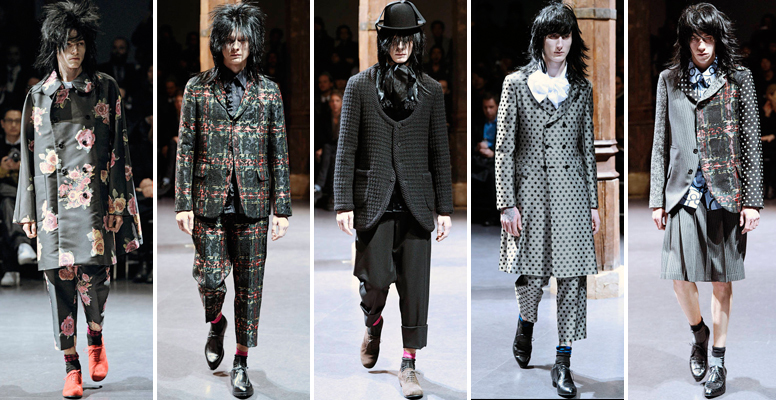 Rei Kawakubo loves punk. Scan her career and the punk spirit of DIY defiance crops up over and over again. So it’s a part of the essential paradox of Comme des Garçons that she has stuck so hard and fast to the rules of the fashion industry.